I take magnesium tablets when I remember (a couple times a week) because it's supposed to be good for migraines. I still get them, but it seems to help a little. I have insomnia, too, and I don't think it helps with that, though. 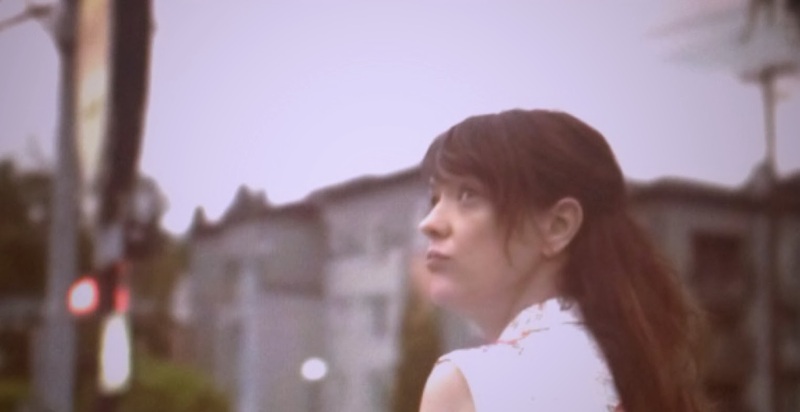 Oh, and Mary Timony has the saddest eyes in the world.